Netflix is pumping out originals as summer kicks off, but let's face it: June is all about the Gorgeous Ladies of Wrestling. Why Should I Watch? “GLOW,” if we dare say so, was the series of the summer in 2017, and it’s poised to reclaim the throne this year. As fun and easy to watch as it is groundbreaking and surprisingly deep, Liz Flahive and Carly Mensch’s sharp take on the real-life ’80s wrestling show came alive for Netflix viewers and ignited wide-ranging discussions across the country. Ring rivalries were established even as long-term friendships were shattered, but through it all, the Gorgeous Ladies of Wrestling challenged stereotypes as they came together for the better good. It’s an inspiring comedy that doesn’t skimp on the good times. Bring on Season 2. Bonus Reason: Reviews are embargoed until later this month, but that’s no reason to hold off on the excitement. “GLOW” Season 2 still has the unstoppable conviction of Betty Gilpin and the sweeping capacities of Alison Brie. Its cast is filled with worthy favorites beyond its leads, and they’re all back for the second go-round. Get pumped. “GLOW” will not disappoint. Why Should I Watch? Fourteen years ago, a true crime TV series debuted in France and slowly but steadily built an intense following. 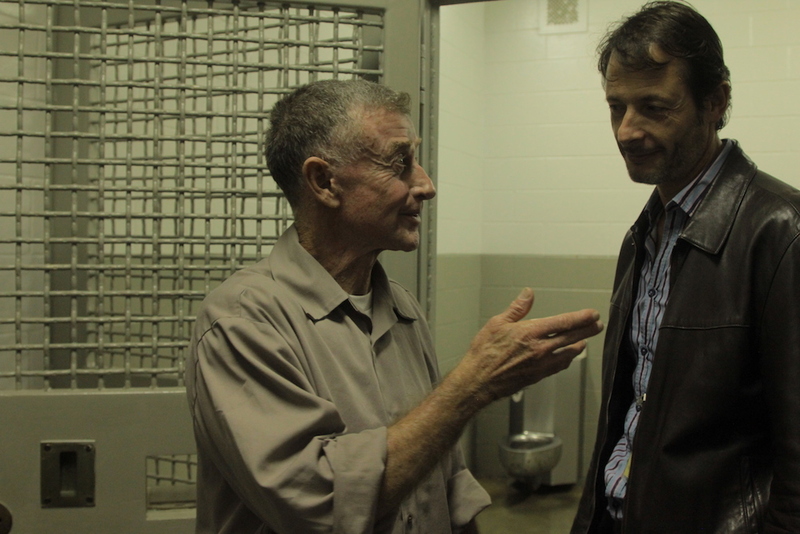 Much of it had to do with the case itself: “The Staircase” follows the indictment, trial, and conviction of crime author Michael Peterson for the death of his wife, Kathleen. In December 2001, she was found dead at the bottom of the staircase in their North Carolina home. Peterson was the only person in the house at the time. But that’s just one part of what’s turned into a three-part story: Without spoiling the original series — which is making its debut on Netflix at the same time as the three additional episodes which have never been released — the original crime is only the beginning, as Michael Peterson’s history is much more complicated than that. For anyone who’ve enjoyed the true crime trend, be it “Making a Murderer,” “The Jinx,” “Serial,” or all of the above, this one will be a must-watch. Bonus Reason: So even if you found a way to watch the original “Staircase,” there are new episodes attached to this Netflix release. They first debuted at the Tribeca Film Festival, and anyone who’s familiar with the case should be excited to see where it stands now. For those who aren’t, it’s a good ending considering how long ago the original story was told. Who wouldn’t be wondering where Peterson’s case stands in 2018 if they just finished watching a series that ended in 2004? Why Should I Watch? 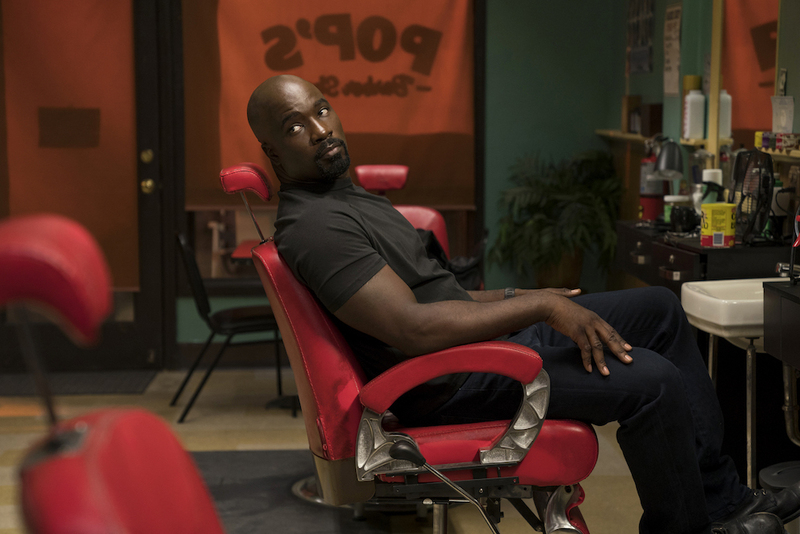 Mike Colter. I mean, right? 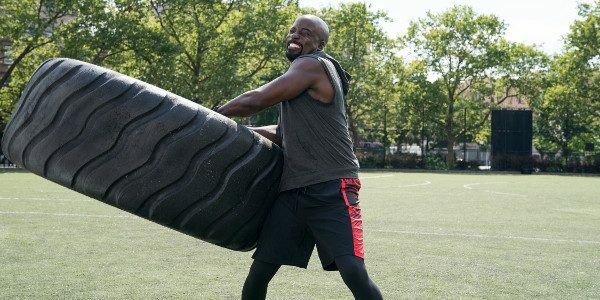 Mike Colter is the reason to keep up with this quarter of the Netflix-Marvel franchise known more broadly (read: blandly) as “The Defenders.” Sure, it was a bit of a disappointment when the non-Avengers got together last year, but the first season of “Luke Cage” had a lot of attitude and a commanding central performance from Colter. It would be nice to see Season 2 develop into an even leaner, more focused version of that, but as long as Rosario Dawson and Colter keep coming back, it’ll be worth watching. Bonus Reason: Super-strength is a superpower that never really gets old. It can be redundant when Cage just keeps knocking dudes around the room, but imagining how the props department builds various heavy and impenetrable items for him to effortlessly lift and crush actually makes the episodes more engaging. Like, what’s this tire made out of? I want to know! Why Should I Watch? 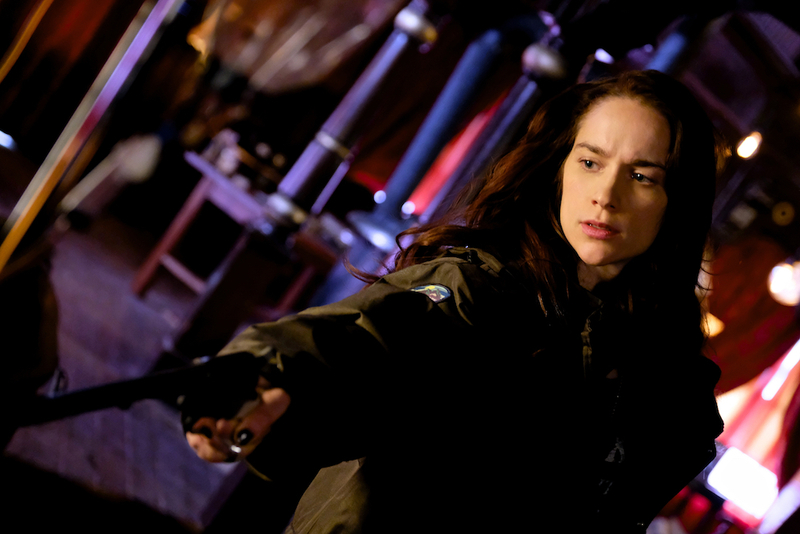 “Wynonna Earp” is defined on Wiki as a “supernatural Western horror television series,” and frankly, the only other member of that genre might be “Westworld,” so why not take a chance on the other well-reviewed entry that’s looking to have way more fun? Plus, the basic idea (originated in comic books by Beau Smith) is pretty terrific B-movie fodder: the great, great granddaughter of Wyatt Earp fights the reincarnated bodies of the men he already killed using her “Peacemaker” revolver. She also takes on other supernatural baddies, but the series has grown beyond its original concept in Season 2. So have a good time and give it a go. Bonus Reason: Esteemed TV critic Maureen Ryan loves this show, and when Maureen Ryan loves a show, it’s absolutely, 100 percent, no-bones-about-it worth checking out. Perhaps you won’t appreciate it as much as she does, but reading her adoration for it is even more fun when you know what she’s referencing. Jump in the conversation. It’s a big part of what makes television great.